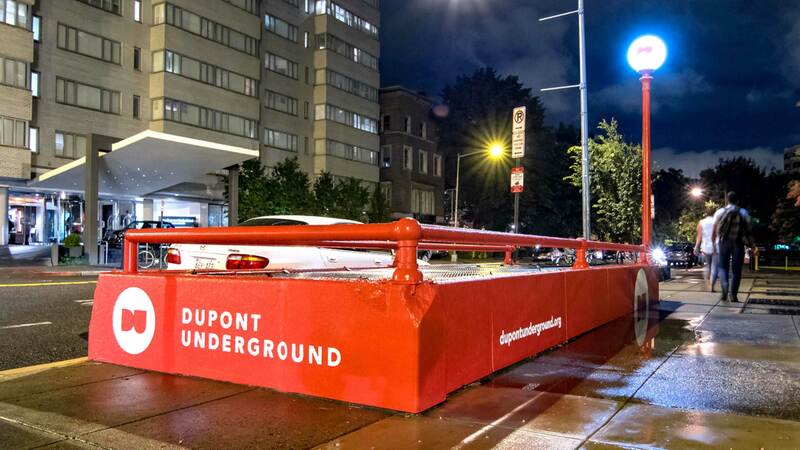 Located in an old streetcar station beneath Dupont Circle, the Dupont Underground is working to reuse the now abandoned train platforms as a community space for cutting-edge, creative, and artistic ventures. 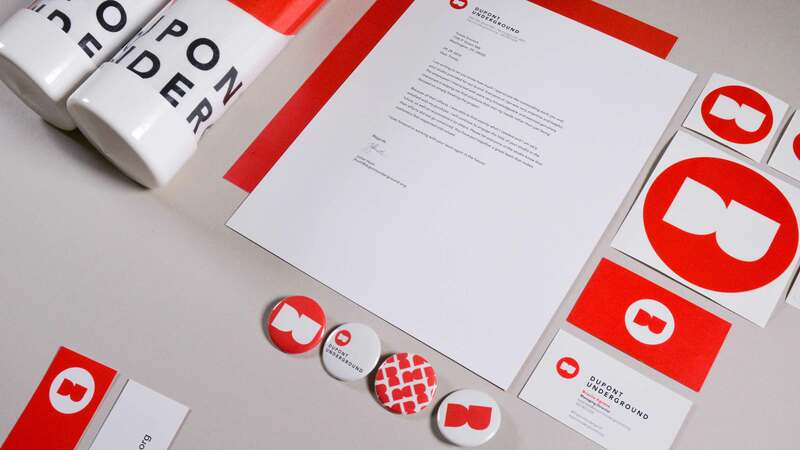 As their branding team, our goal was to design and develop a visual identity that is bold, exciting, and extremely recognizable. 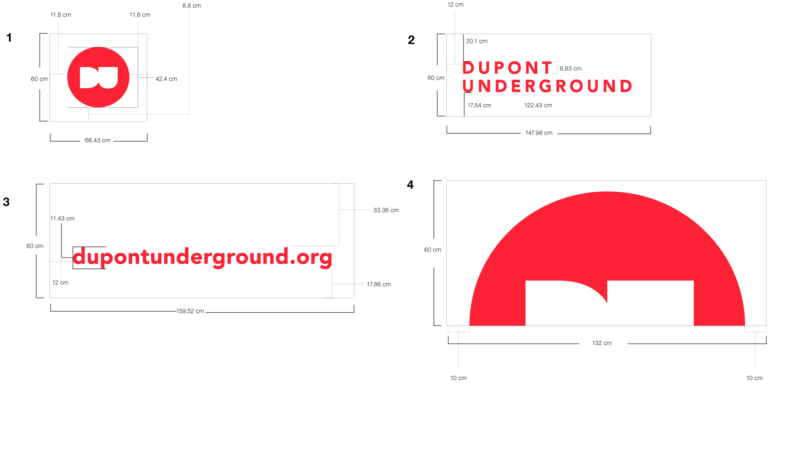 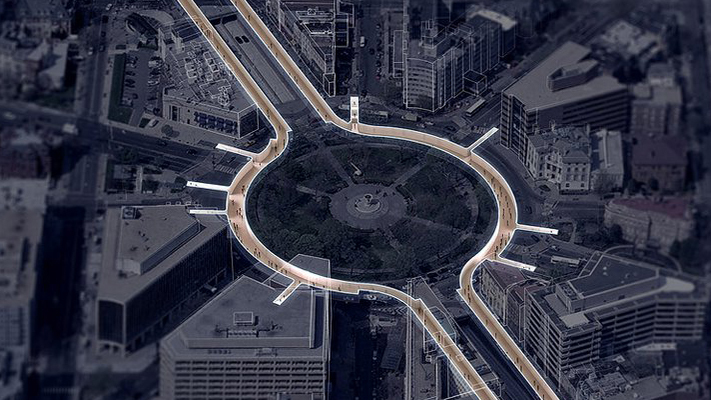 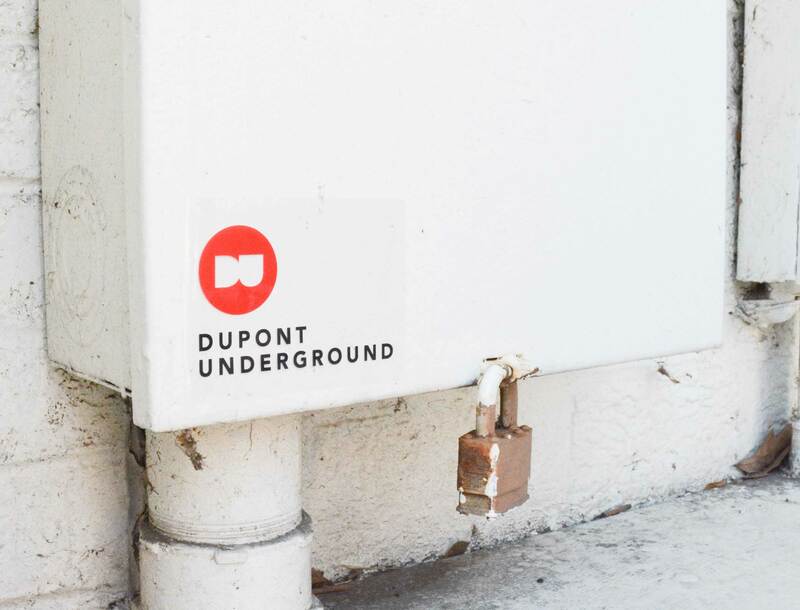 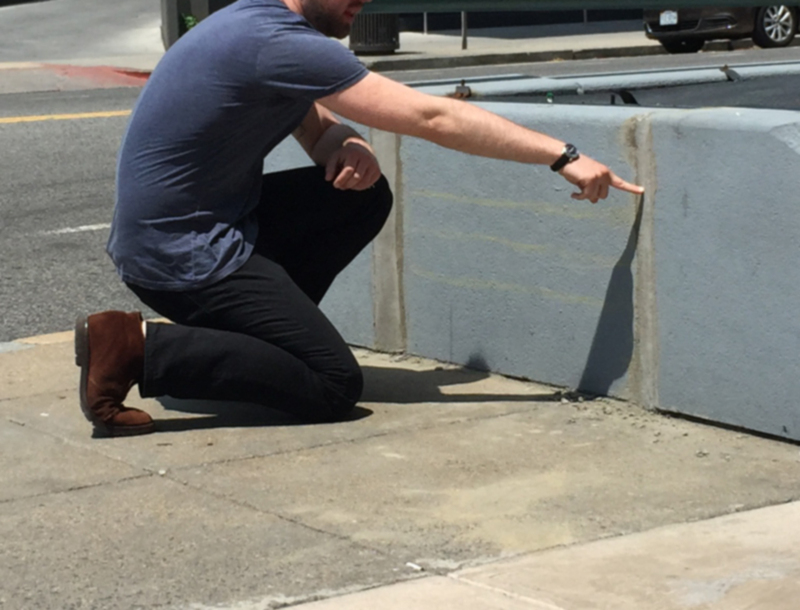 Our challenge was to create a mark that spoke to the essence of the Dupont Underground. 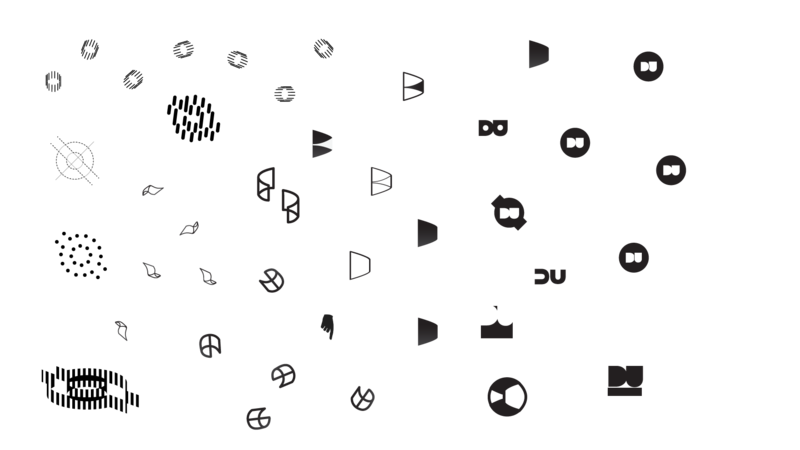 We went through an iterative process of revisions and finally landed on the mark that best captured the exciting and intriguing qualities of the space, while remaining approachable to a large audience. 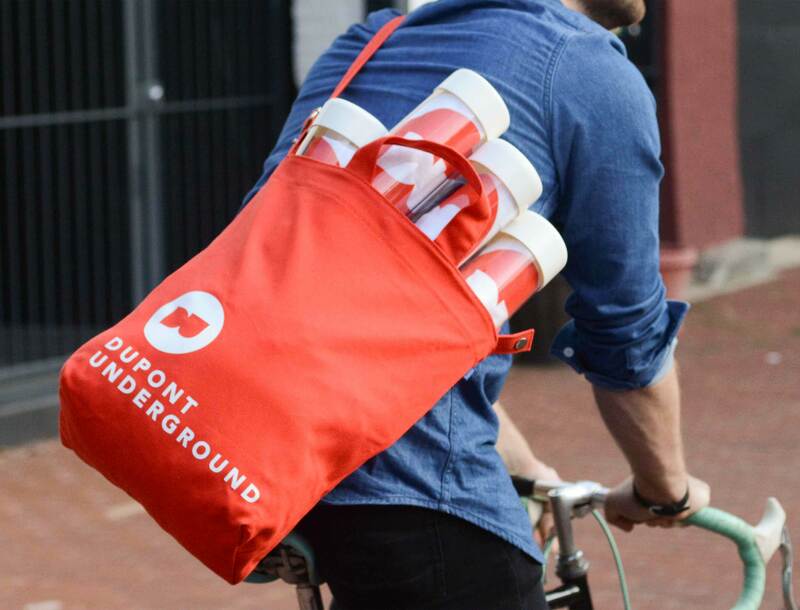 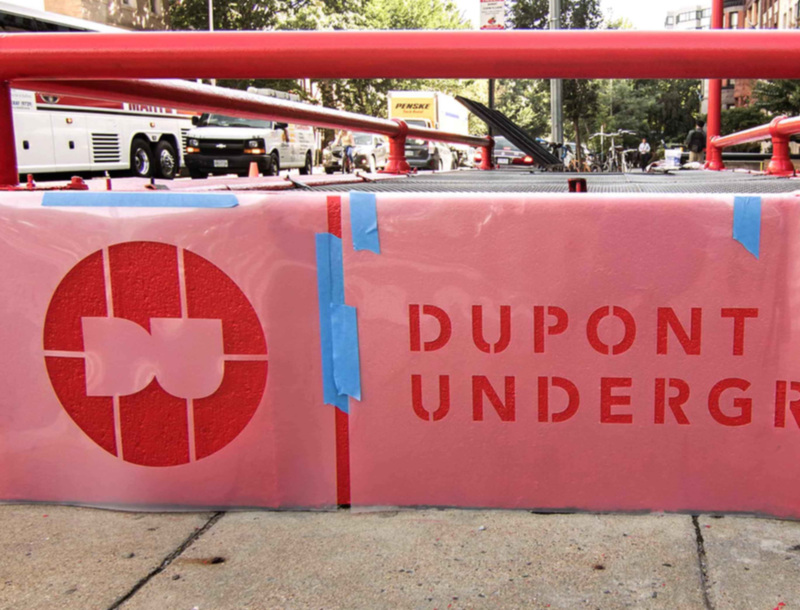 We wanted to represent the uniqueness and character of the Dupont Underground, and so we gave very careful consideration and attention to the specific shade of Dupont red. 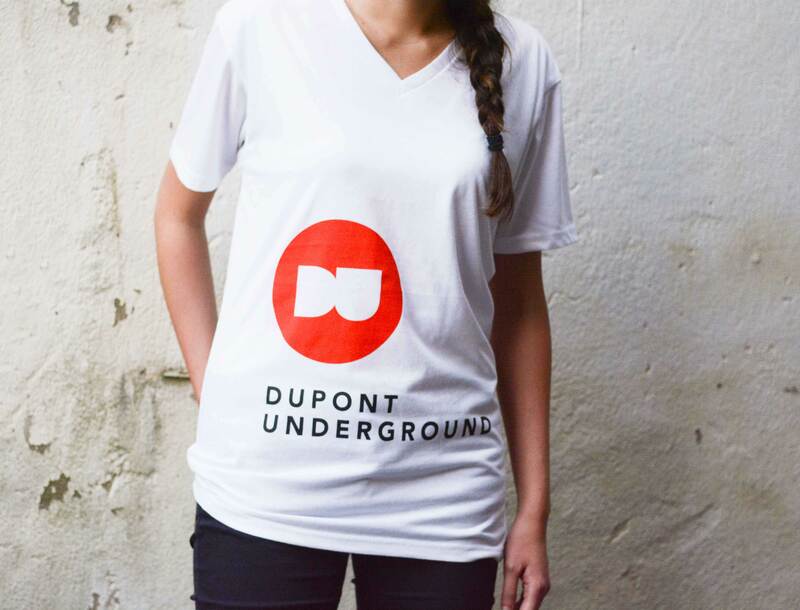 We then worked tirelessly with our vendors on each design to maintain consistency across all mediums, resulting in striking brand applications.